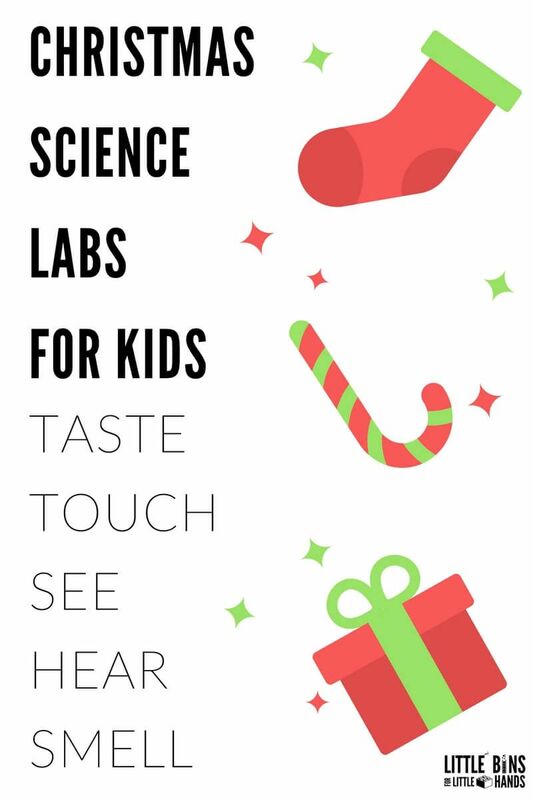 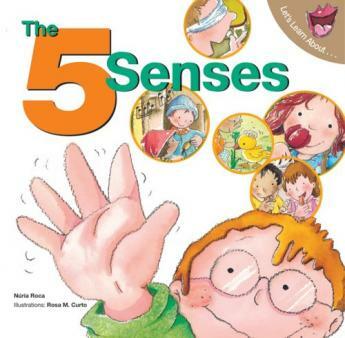 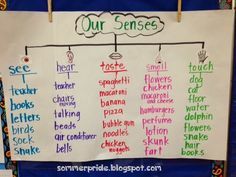 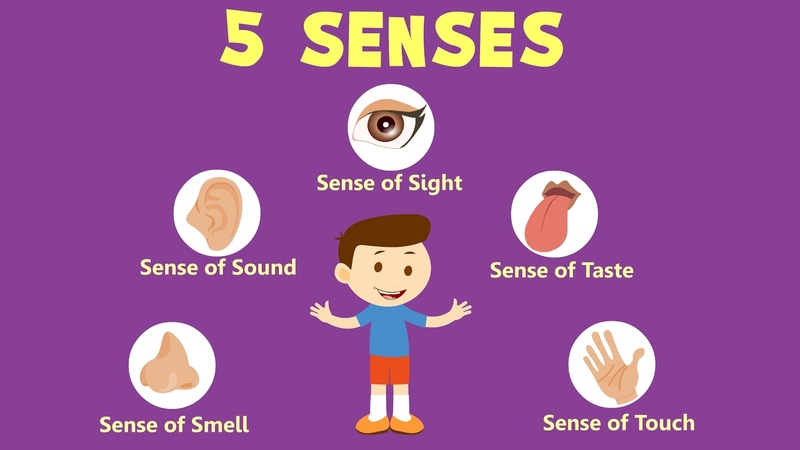 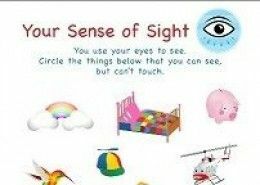 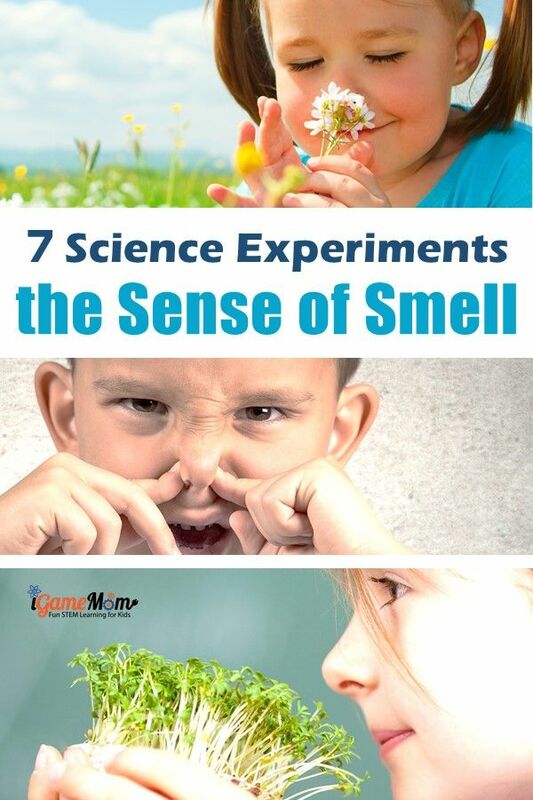 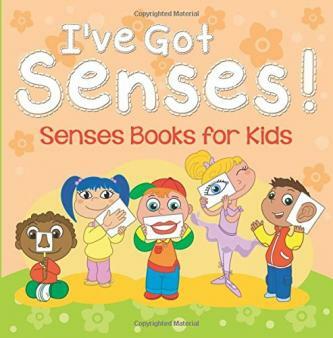 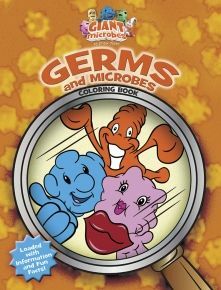 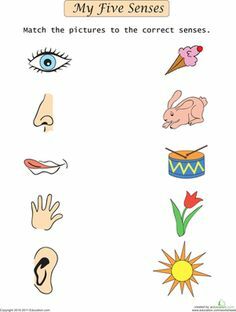 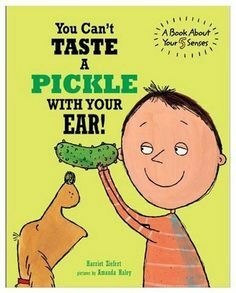 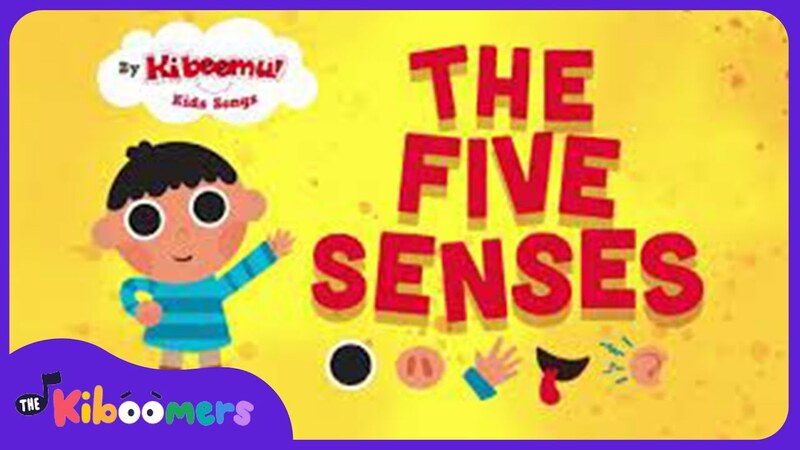 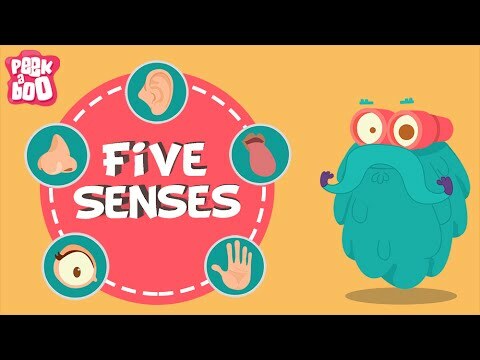 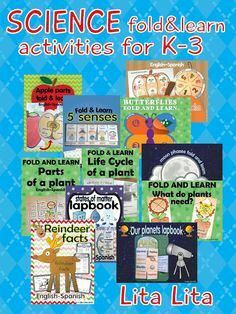 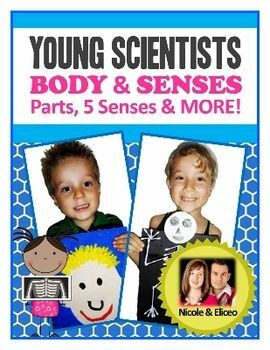 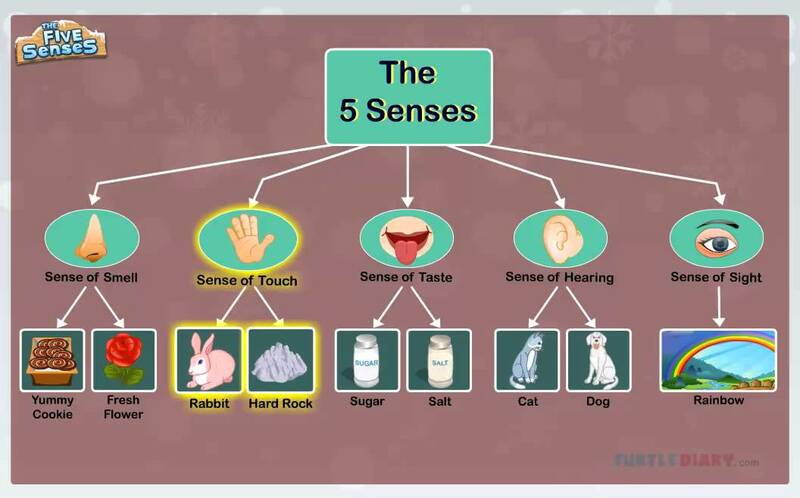 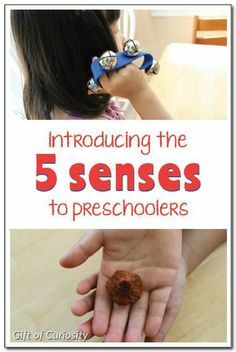 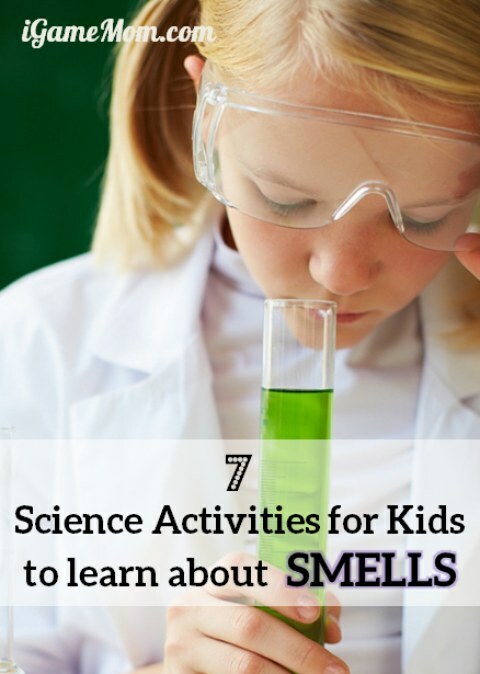 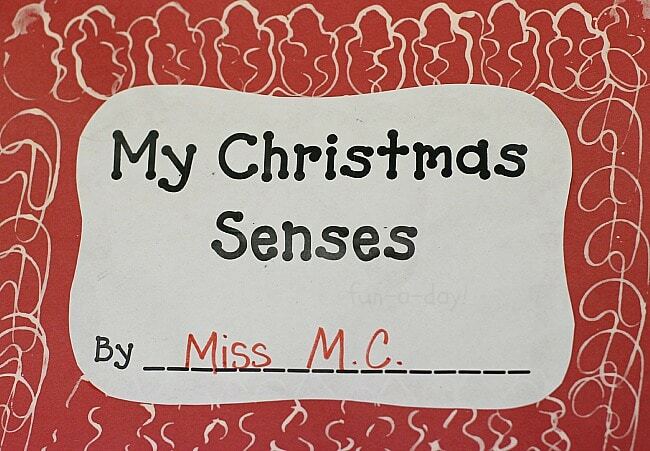 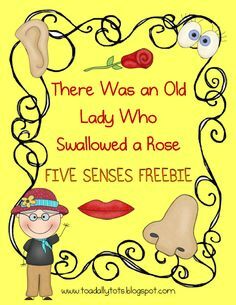 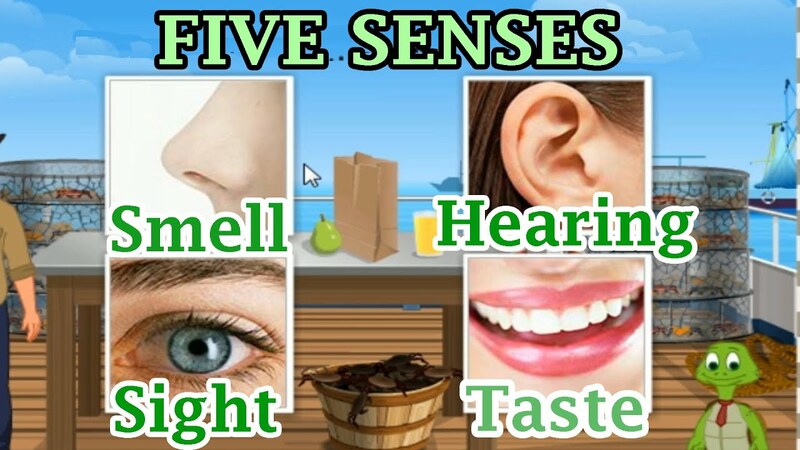 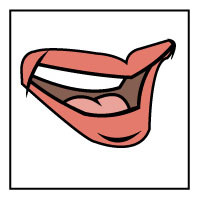 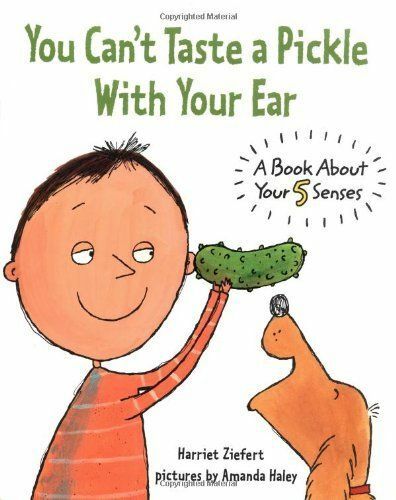 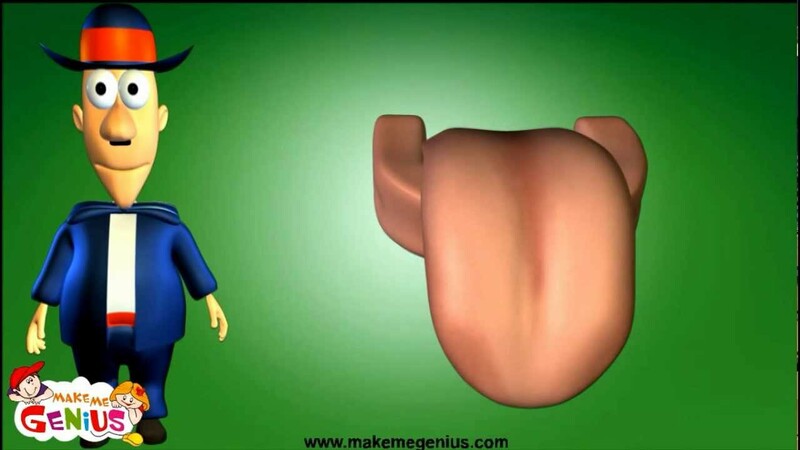 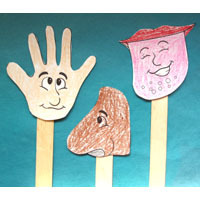 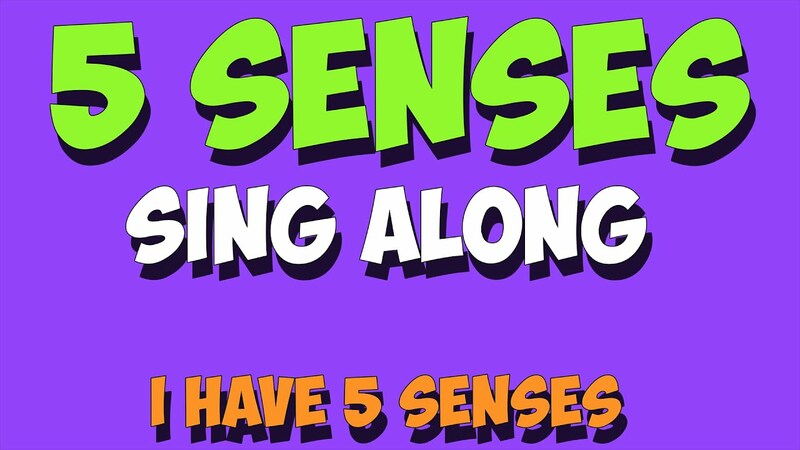 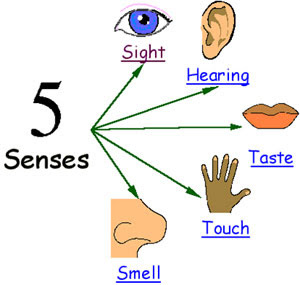 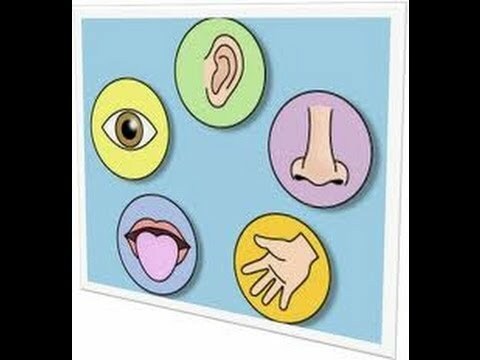 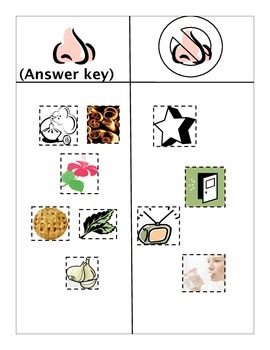 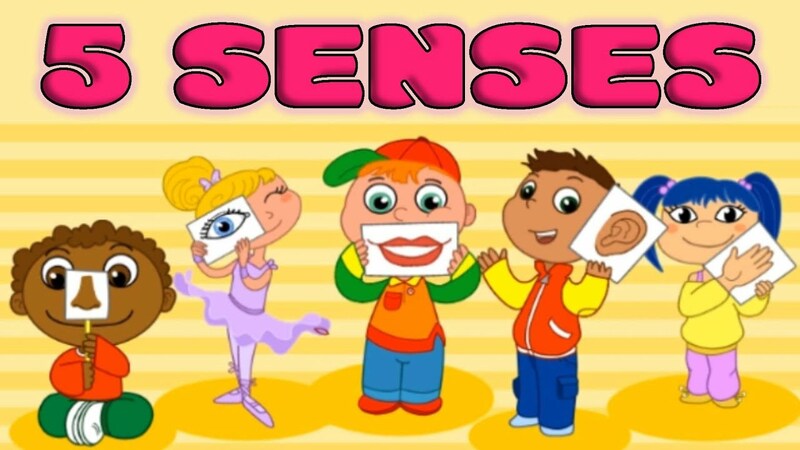 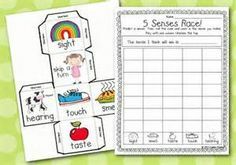 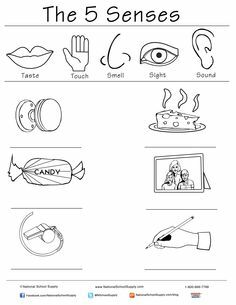 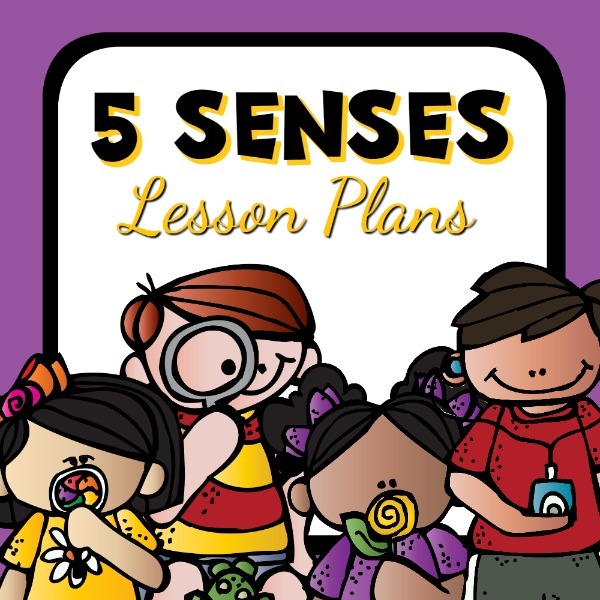 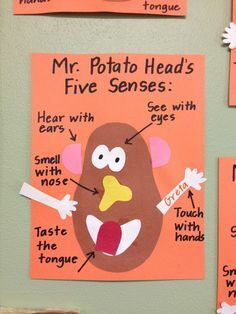 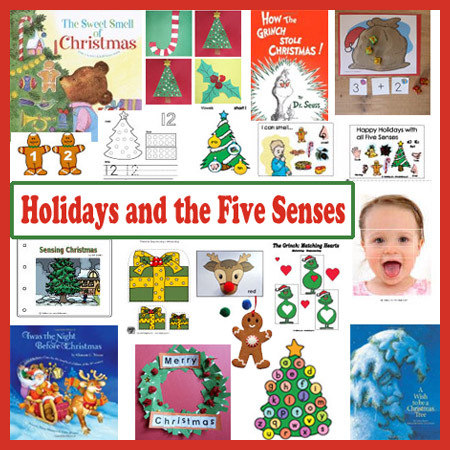 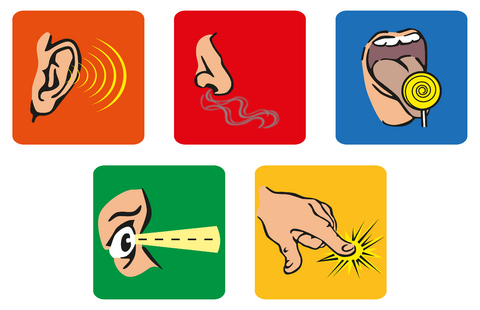 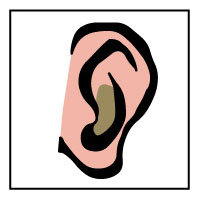 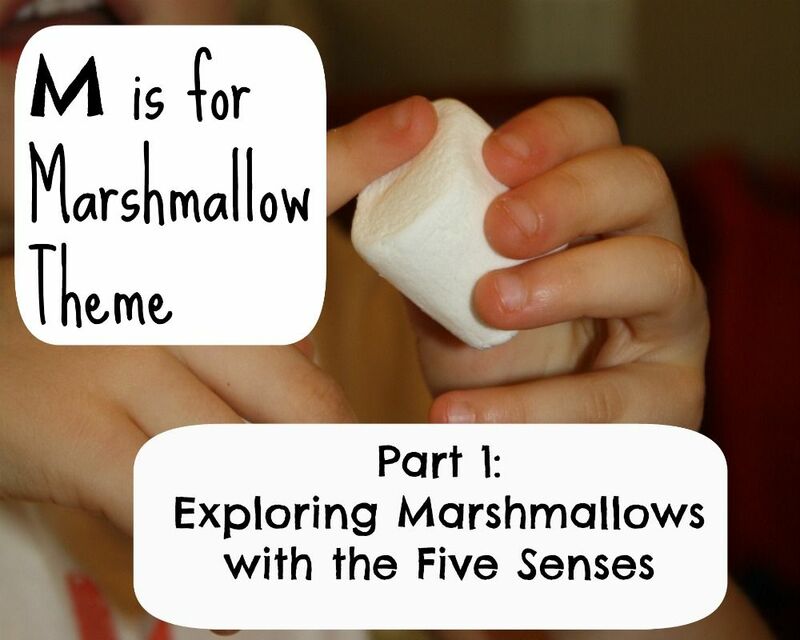 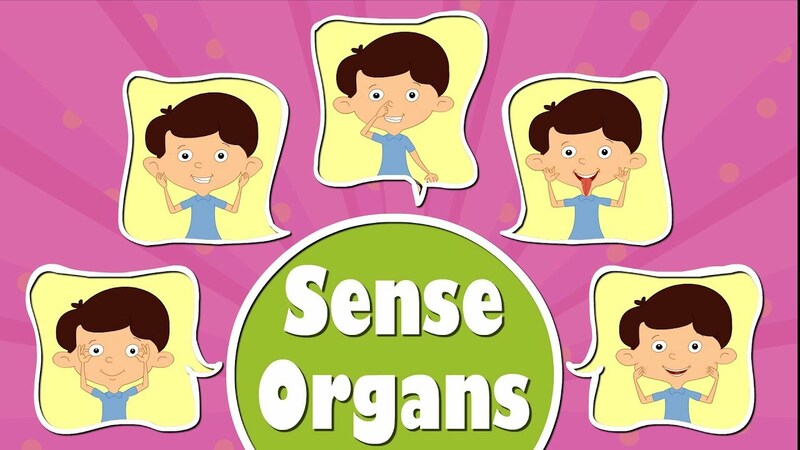 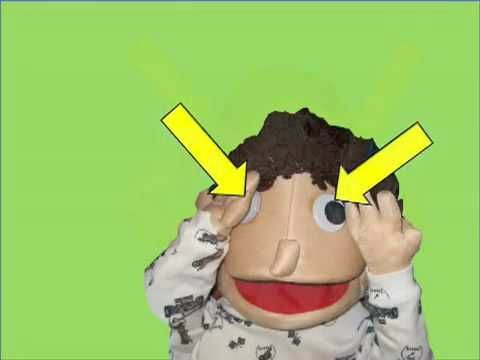 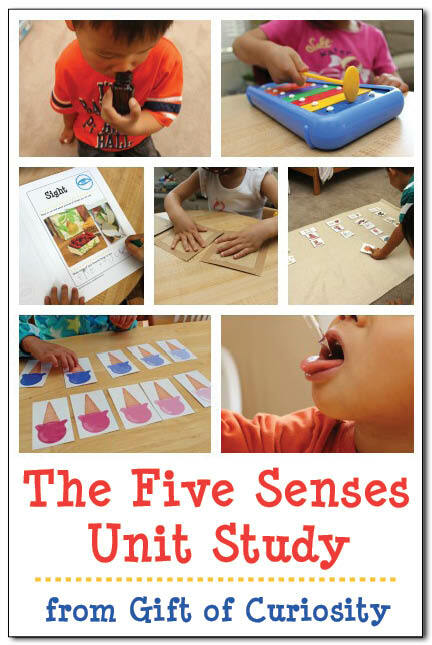 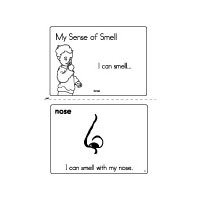 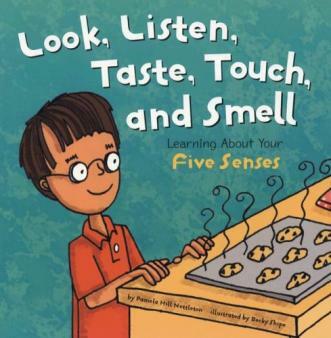 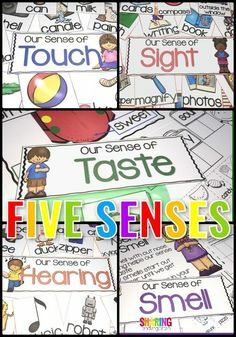 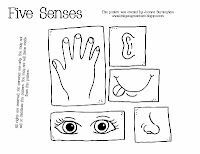 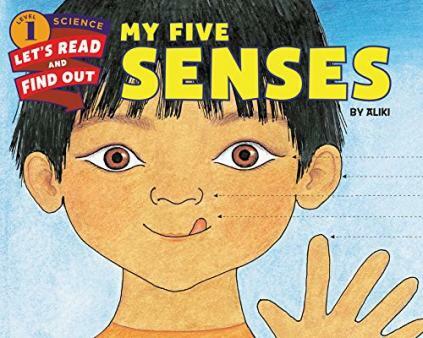 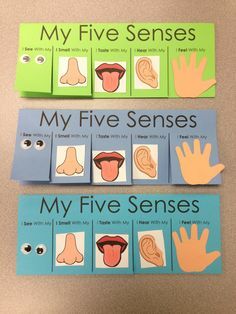 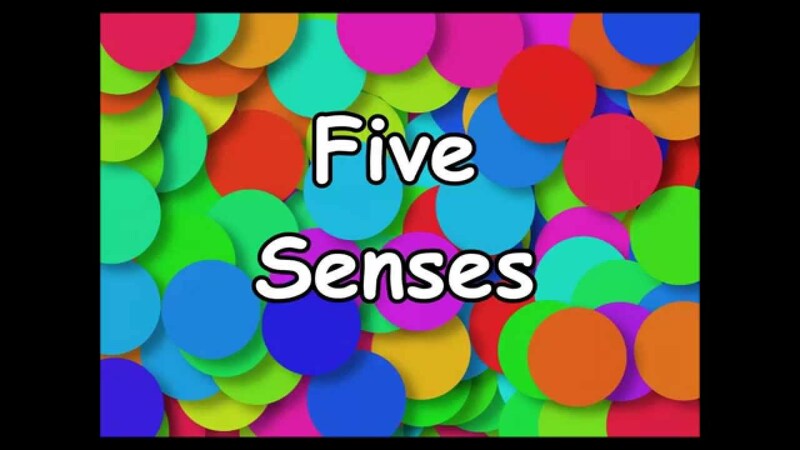 Keep Calm and Teach On: Our Five Senses! 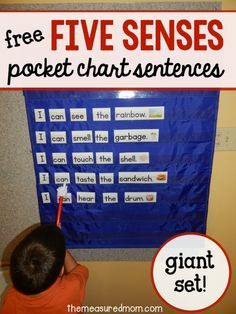 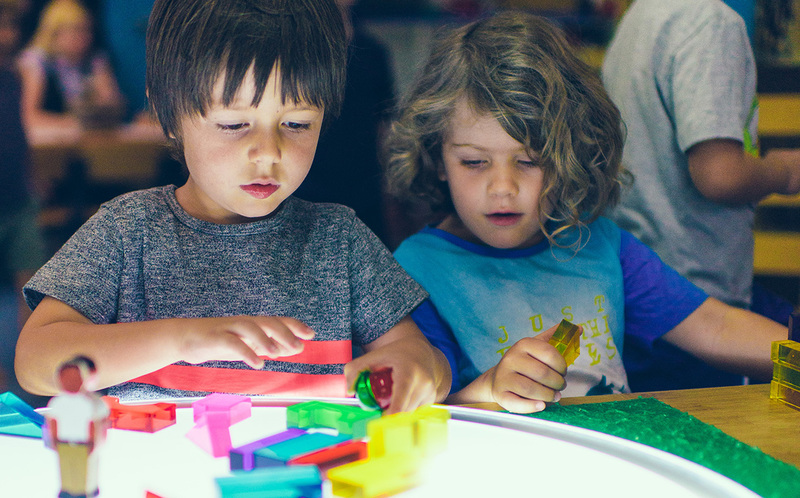 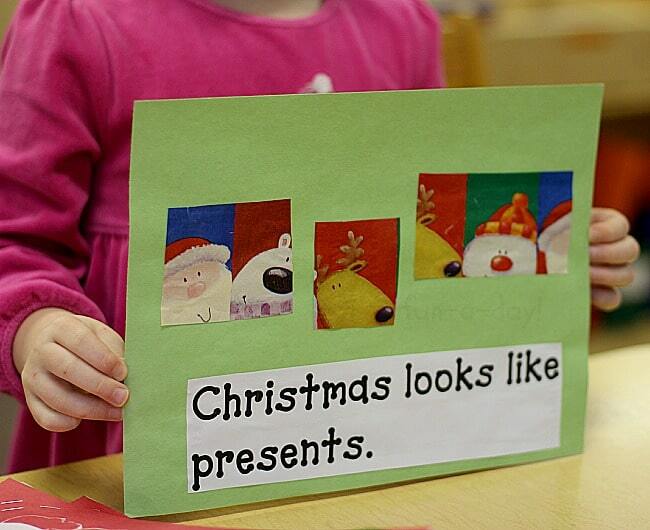 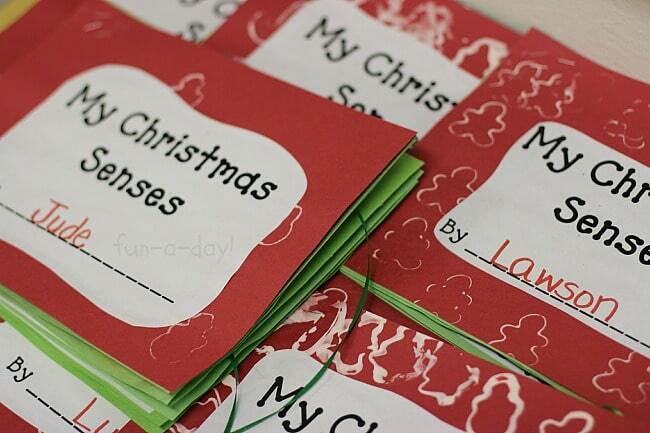 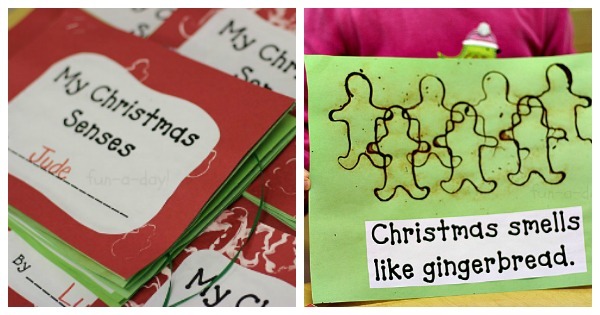 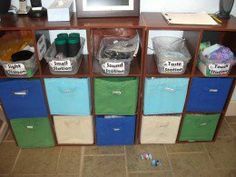 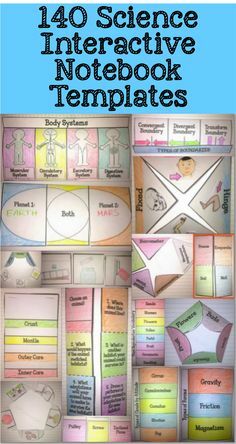 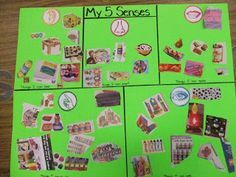 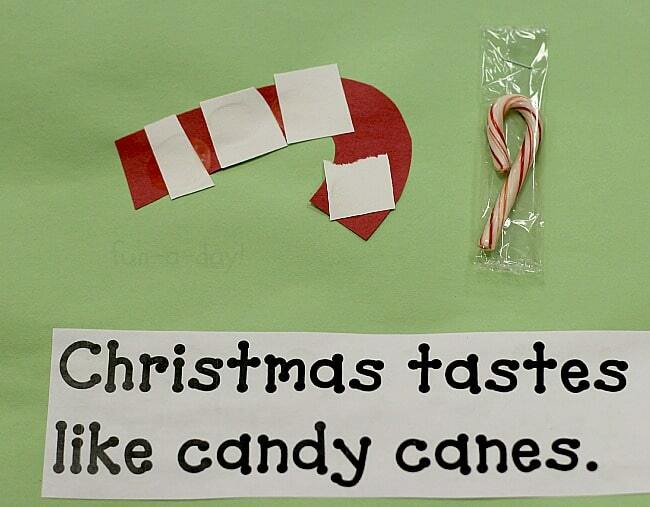 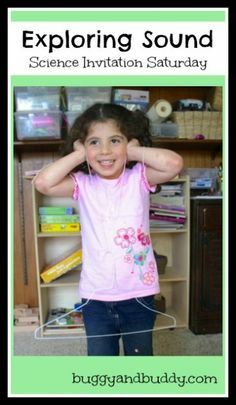 Some really cool ideas here if you teach in a special education classroom!! 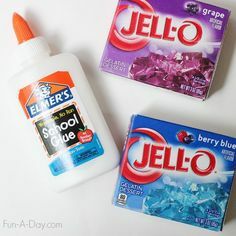 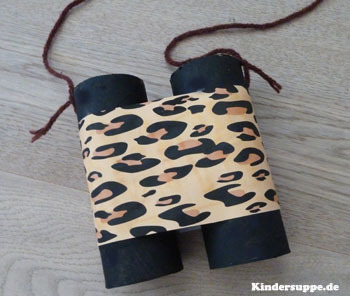 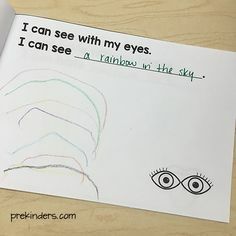 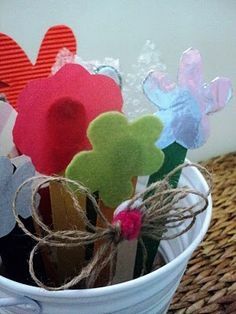 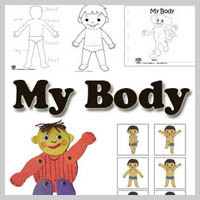 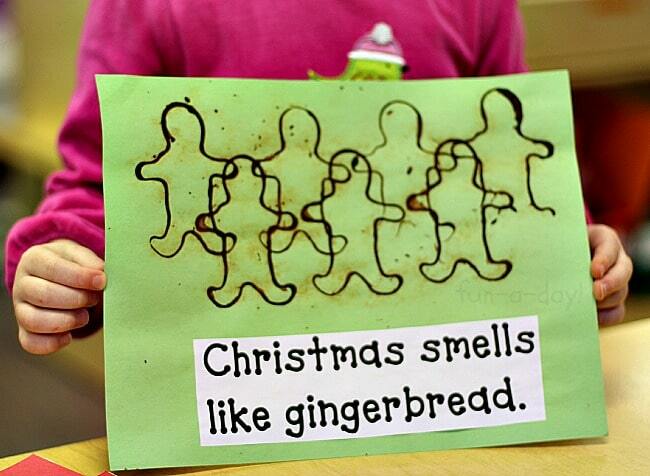 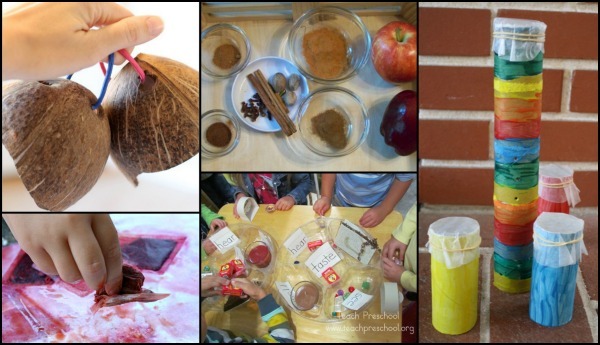 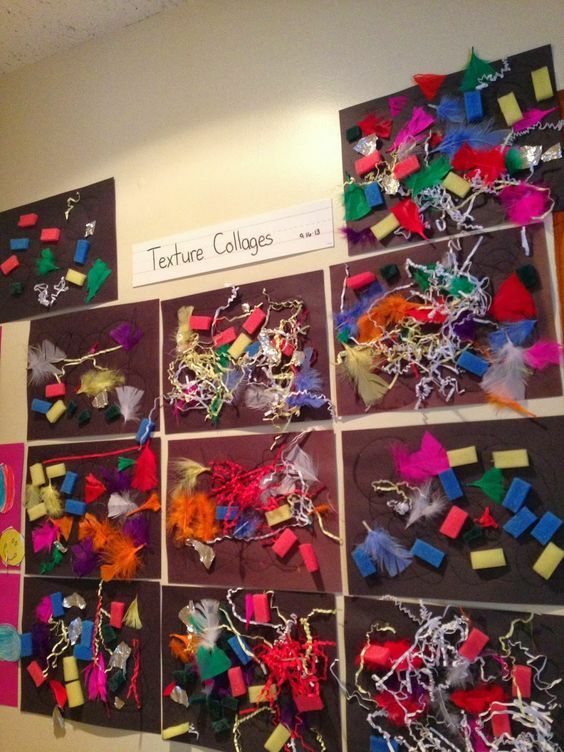 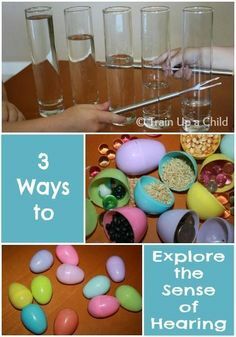 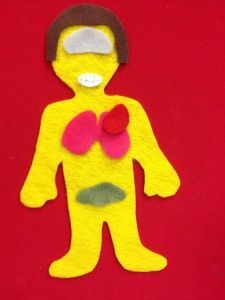 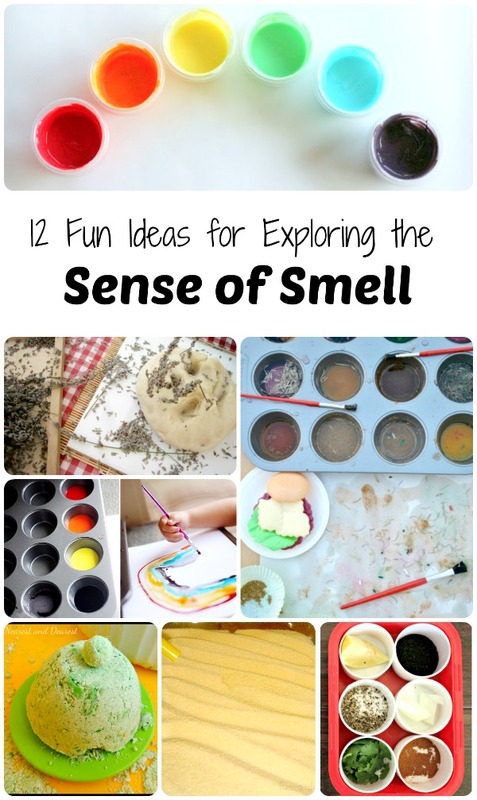 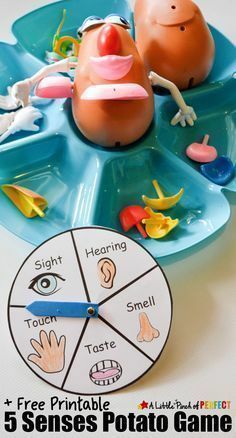 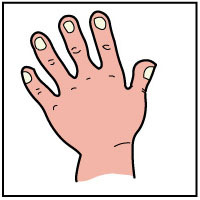 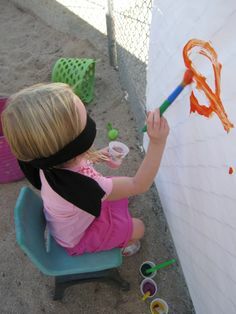 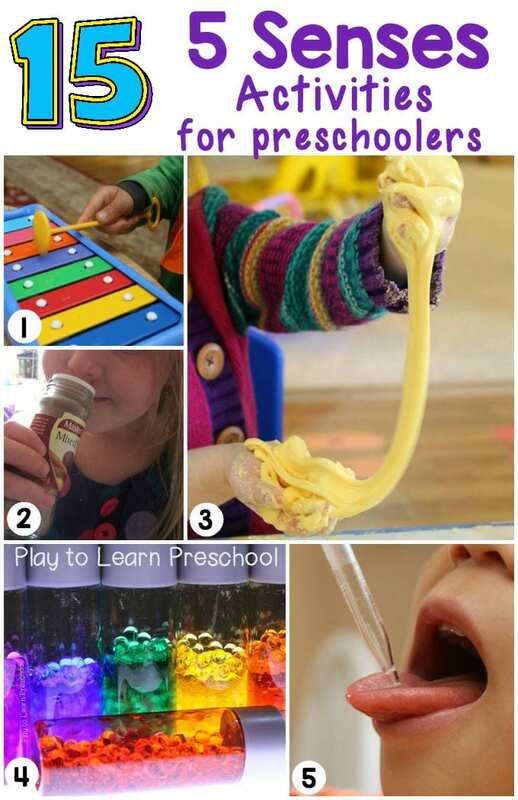 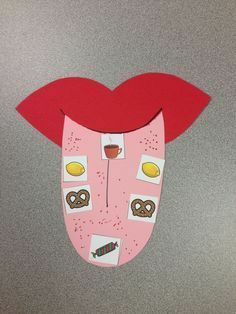 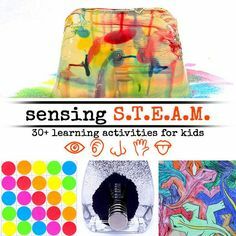 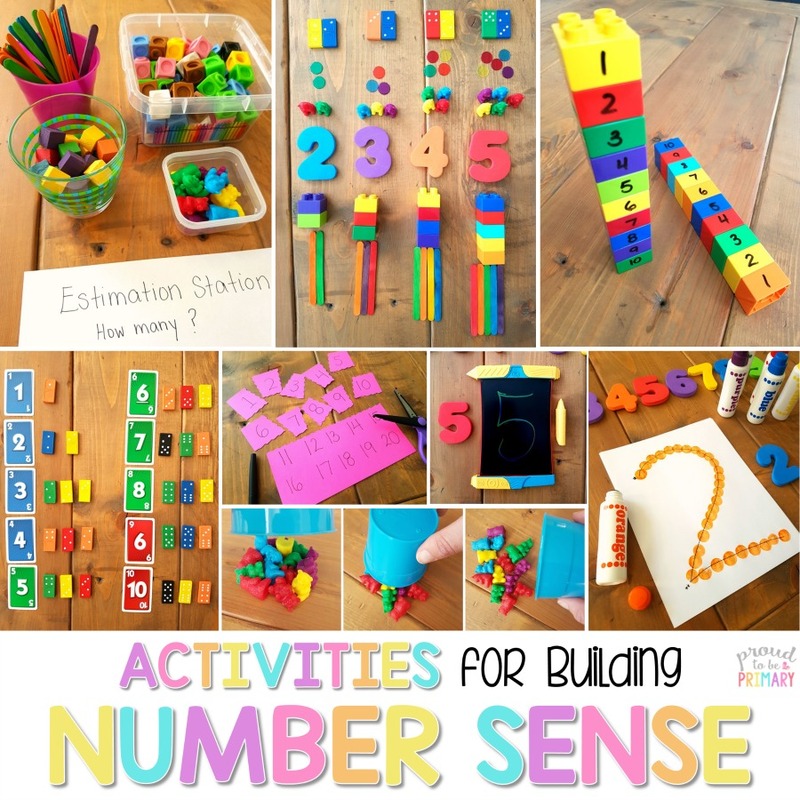 This is a great sensory craft activity which also gives the fine motor skills a work out.